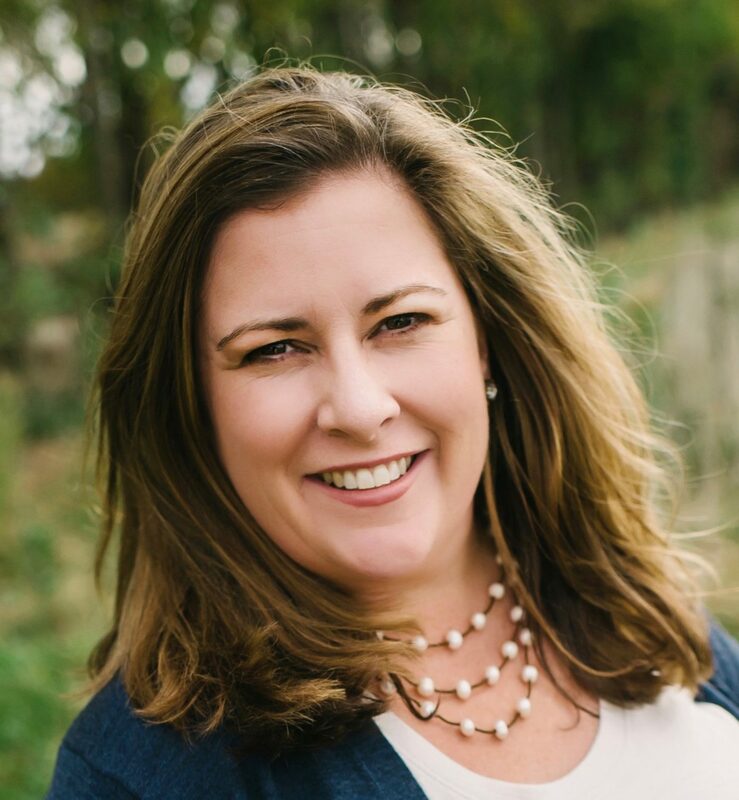 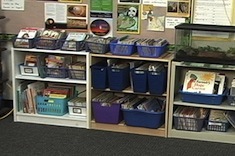 Gayle Gentry reflects on how a colleague’s simple request to reorganize a classroom library turned into coaching opportunities that had a direct impact on student learning. 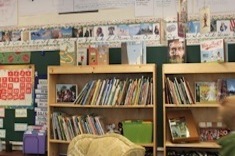 Katie Doherty's 6th graders take charge of the classroom library, with an activity designed to build an understanding of genre at the same time. 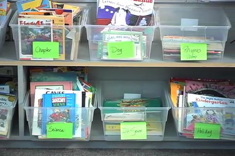 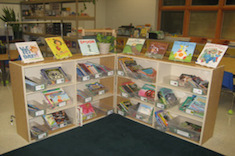 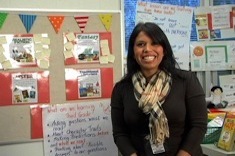 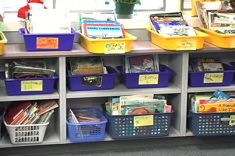 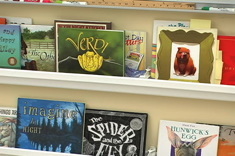 Stella Villalba gives a tour of her classroom library and publishing corner designed to support the grades 1-5 English language learners she works with daily.